Do you like reading action and mystery books? 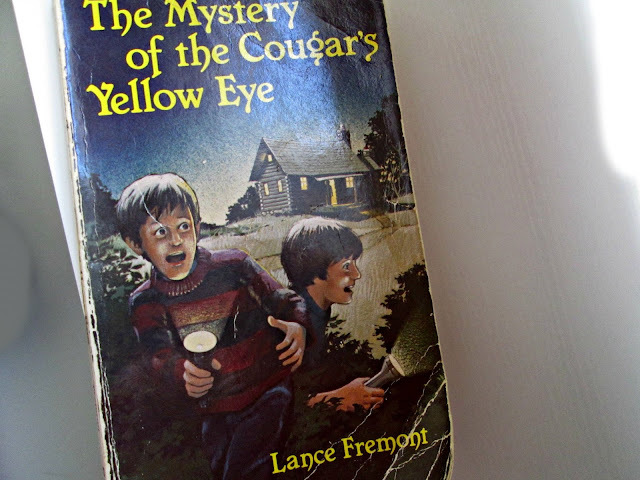 If you do, then The Mystery of the Cougar's Yellow Eye by Lance Fremont is the book for you. With mild action and, of course, mystery this book should keep you interested. This is one of my favorite mystery books out there. The book was my Dad's from when he was a kid. 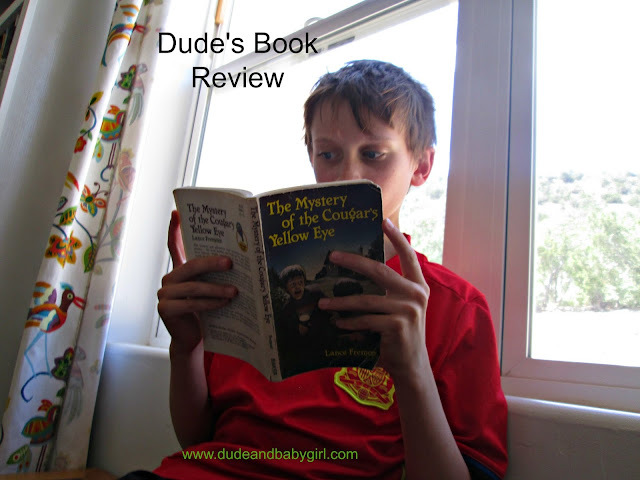 I chose this book to read because the words "mystery" and "cougar" caught my attention. The story is about a boy and his two cousins who are trying to find their family treasure, but someone is trying to steal it. Do you think that the cousins can get the treasure back? Is there a cougar in the story? This is an older book, and you may have to look several places if you want it. If you are looking for something to read then I highly recommend this book.